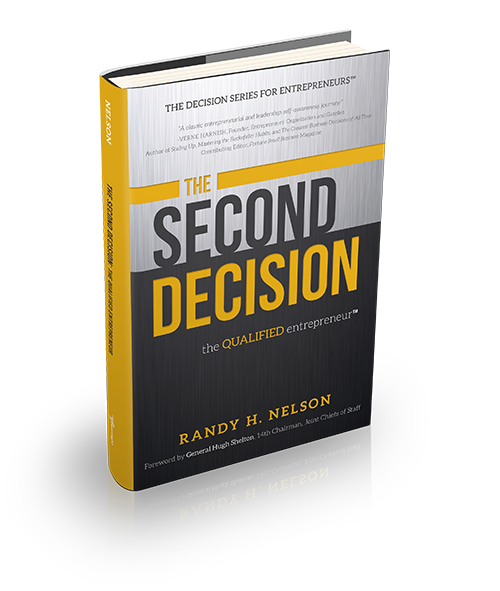 The Second Decision – You’ve succeeded as an entrepreneur. Your startup is growing into a thriving operation. Are you prepared to lead your company in the best direction? You’ve succeeded as an entrepreneur. Your startup is growing into a thriving operation. Are you prepared to lead your company in the best direction? ALL companies need great leaders to thrive. 50% of small businesses fail within the first five years, and nearly 70% within ten years. You built this, but do you have the knowledge you need to lead in the way that is most beneficial to the entire company? Are you ready to tackle the top reasons for underperformance that define the difference between success and statistic? Are you the right person to lead your company? I participate in a CEO advisory board with Randy Nelson: we’ve got Inc. 500 winners, guys that have sold 8-9 figure companies…some really sharp minds sitting around the table. That we (affectionately) nicknamed him “Yoda” tells you all you need to know. I’ve learned a lot from Randy while growing my business this year to #753 on the Inc. 5000 list, and so can every other business leader. 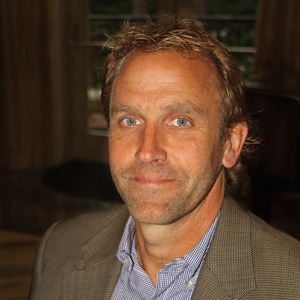 Randy Nelson is a qualified entrepreneur, speaker, and coach. He has built up and sold two very successful companies, Orion International and NSTAR Global Services. Randy is currently the CEO of Gold Dolphins, LLC, a coaching and consulting firm for entrepreneurs looking to become Qualified and achieve their maximum potential. Along with his 25 years of business experience, he served 6 1/2 years as a nuclear submarine officer in the Navy. Randy and his wife, Kristi, now reside in North Carolina and are the proud parents of six children and four grandsons.